WOW! I'm really into these fallen angels right now. What is it about the bad boys I like so much? I wasn't sure if I should like Patch or not though. He is dangerous. Is it a good danger or a bad danger? I didn't really know until the end. The cover made me pick up this book. I didn't know what it was about, although I could guess it was about a fallen angel. It just looked intriguing. I'm impressed this is a debut novel. It is quite the page turner, and full of danger and romance. Her character's are well developed and have many sides to them. I'm impressed to say the least. I was gripped guys. Great story line, plot, and character development. I love me some bad boy romance, and I sure did get it!! I'm all about the romance. I don't want to give anything away, so I'm being pretty vague in this review, but it's good guys. I loved it!! I can't wait until book 2, Crescendo out this fall!! 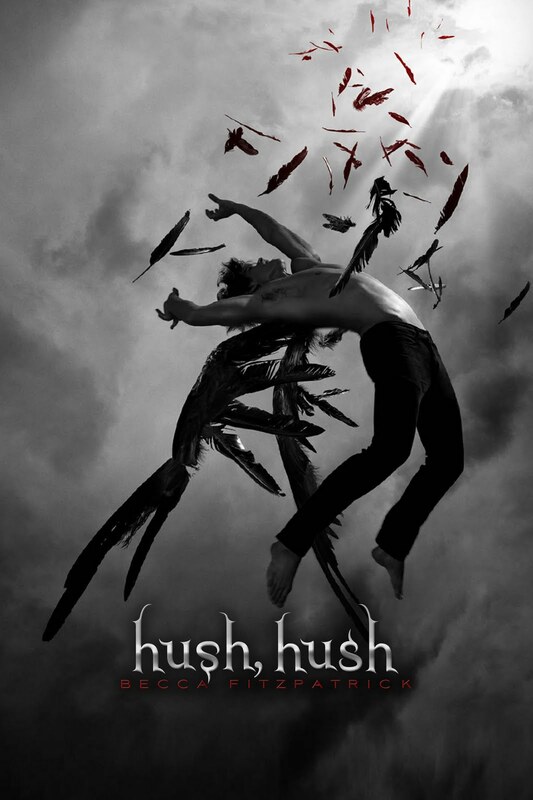 I loved Patch as well and I agree that Hush, Hush was a great debut. Great review! I loved this book too. And the second book is actually called Crescendo. Torment is the sequel for Fallen by Lauren Kate. Book Chic, Thanks ofr the editing help! I read Fallen and Hush, Hush back to back and I guess I got my sequels mixed while writing my review! Thanks! Oh Patch! I loved Hush hush, glad you did too! I'm so glad you liked it! Initially, I wouldn't go for this book. But after all the amazing reviews it has been getting, I think I'm missing out on something! Have wanted to read this since it first came out. The cover is a great hook. Have heard nothing but good things about it. It is still on my TBR List. Gripped is a good way to put it. While I didn't love Patch, the writing kept me on the edge of my seat. Great review! I have heard nothing but really good things about this book. Everyone is looking forward to the sequel.